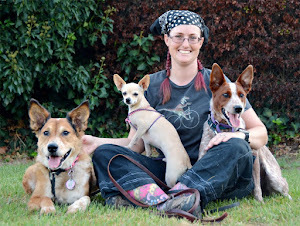 The Dog Geek: Is My Dog Fat? If I have to ask if my dog is fat, the answer is probably yes. Most pet dogs in the USA are fat, and overweight pets are so common now that many people don't even recognize what a healthy bodyweight looks like. It's a lot like humans, if you look at a class full of mostly overweight kindergartners, your kid looks totally normal. Even if he has a bit of a beer belly. That's just baby fat. He'll grow out of it. Brisbane was a fat puppy because I didn't know what a fit dog should look like. He was basically tube-shaped with no definition between his ribcage and abdomen. At this point in his life he was free-fed, I would put food down for him and let him eat until he stopped. At the time I did not realize how bad Brisbane's conformation was, or how hard it was on his body to carry all that extra weight. 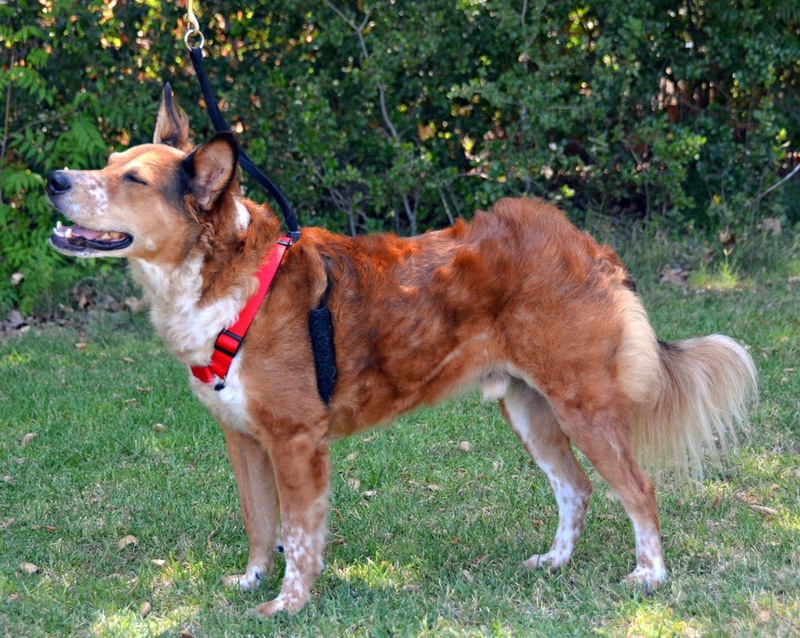 When I found out that he had spinal issues, I put him on a diet and slimmed him down. 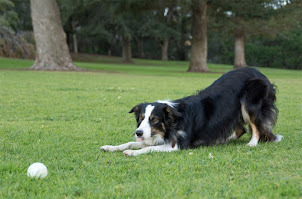 Because he has so much potential for joint pain and injury, I keep Brisbane very trim. This ensures that he carries as little weight as possible, which helps him move easier and decreases wear and tear on his joints. Just like humans, dogs feel a lot better when they aren't wrapped in extra poundage. 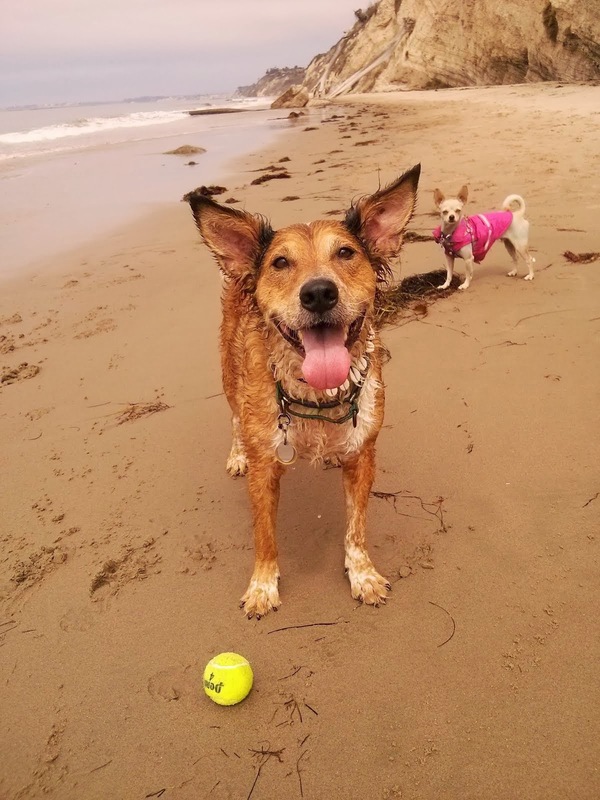 Here is Dr. Sophia Yin's explanation of body condition scoring, the way veterinarians objectively assess how fat or skinny a dog is. I've met plenty of people who think "fat" is relative when it comes to dogs, it really isn't. 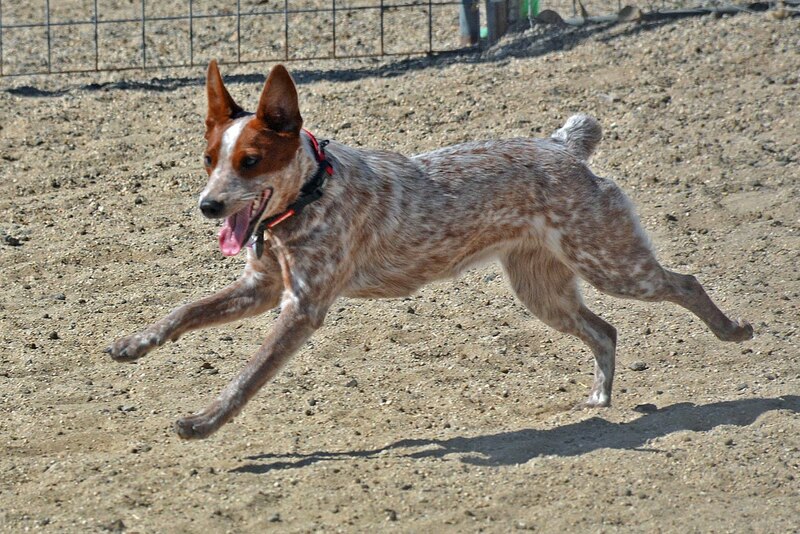 A fit dog's skeletal structure should be easy to feel, and somewhat easy to see. Brisbane has an abdominal tuck when viewed from the side, his ribcage is significantly lower than his belly. I can run my hands down his back and feel each rib and vertebrate, his hips and leg bones. 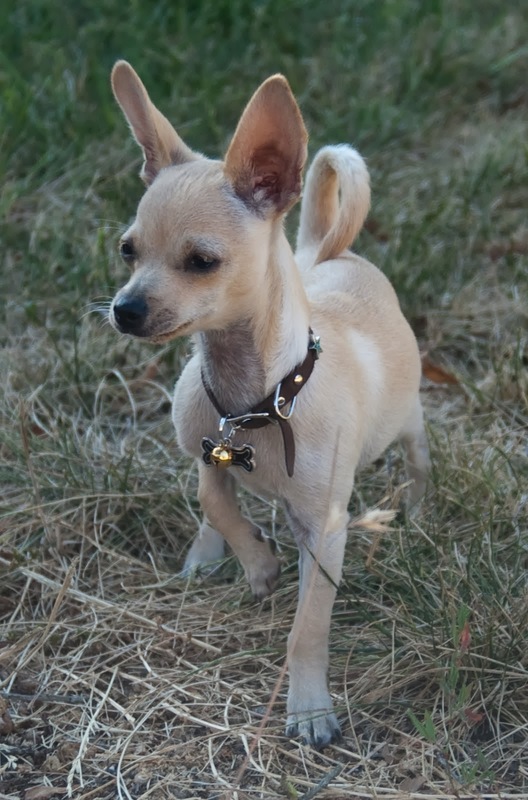 If he were a shorthaired dog like a boxer, I would keep him skinny enough to see at least a rib or two. Briz has plenty of muscle to prevent his spine and hip bones from becoming visible. Ulysses is severely lacking in muscle tone, I can feel his spine poking up sharply when I pet him. This doesn't mean he is skinny, though. When he came out of the shelter he had visible ribs and bit of a potbelly due to adequate food, no exercise, and no muscle to feed. As we work on building muscle, he is gradually changing shape. 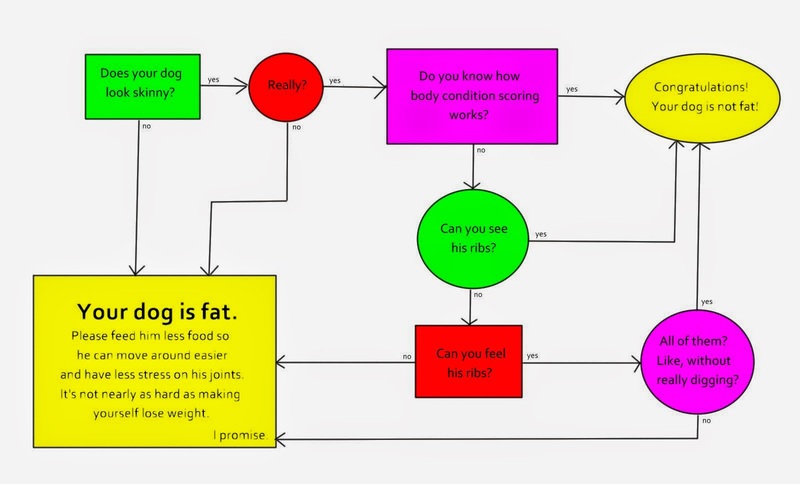 A body condition scoring chart and a critical eye is the best way to evaluate a dog's weight and condition, but I see so many obese dogs that I made a flowchart. My fellow dog nerds complained that my chart doesn't differentiate between fit and too-skinny, but I only made it to answer the one question, "Is my dog fat?"